Software-defined networking has been a huge disruptive force in the telecom industry. In recent years, SDN has paved the way for a complete overhaul in network operations and opened up new possibilities for service delivery. Telcos everywhere are understandably excited about this technology and, over the past few years, have explored new applications for SDN. SDN can be applied to every communication medium that telecoms leverage, but the work being done with laser-based networks is some of the most promising and intriguing developments seen to date. This arena is truly pushing the envelope with SDN. When SDN first came onto the scene, it was another in a long line of tech advancements that promised to shake up the status quo and forever change the way businesses operated. The difference with SDN is that is has been able to actually live up to its potential, especially in the telecom space. Being able to dynamically control network assets and make strategic decisions regarding resource allocation has profound ramifications for telcos – more than just lower OPEX costs, but the ability to productize those capabilities and improve the customer experience. Right out of the gate, SDN enabled adopters to use more commodity network hardware and avoid expensive vendor lock-in scenarios. Beyond those early wins, however, SDN has proven to be a remarkable vessel for experimentation, efficiency and automation and developing new service opportunities. The end result has been the steady proliferation of this technology throughout the telecom industry. There’s still more work to be done, of course, but interest in SDN remains high. According a recent NetworkWorld survey, 49 percent of respondents said they were either exploring or actively pursuing SDN-based solutions. With forces such as cloud services and the Internet of Things poised to strain network resources more than ever before, telcos need a solution to offer relief. At the moment, SDN appears to be just what the doctor ordered. 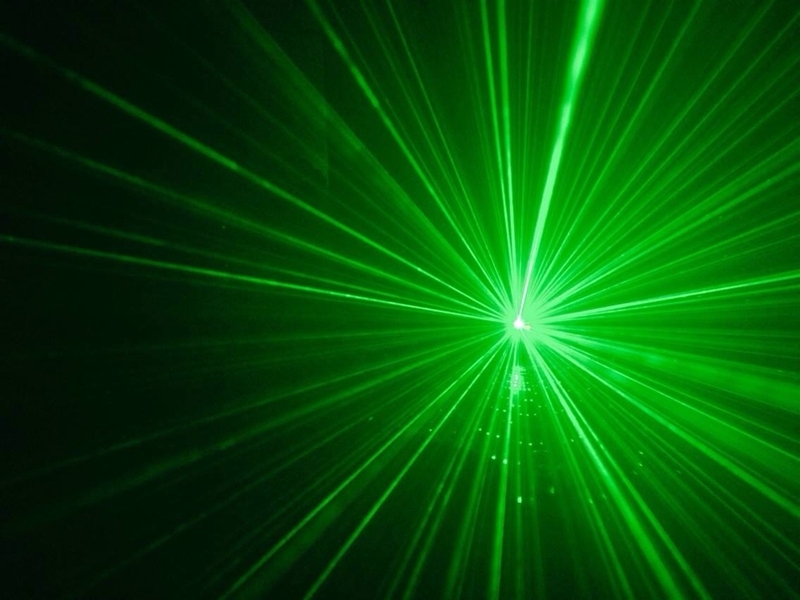 SDN can drastically improve laser-based communication systems. One area where SDN stands to really drive capabilities forward is laser-based communication. Applications for this technology are not limited to terrestrial or subsea networks, but can reach into orbital satellite networks as well. SDN could be the solution to unifying such disparate communication mediums, leading to a more cohesive and expansive global network. Look no further than CloudSmartz’s own recently formed partnership with Laser Light Communications. Together, these companies are developing an SDN-enabled, all-optical service platform. This year, CloudSmartz was selected by Laser Light Communications to build and manage the development and integration of its all-optical High Articulation Laser Optics (HALO) Global Network. The goal is to use this technology to create a more dynamic, laser-based network that utilizes both terrestrial and orbital communication mediums. This can be achieved by using machine learning and artificial intelligence algorithms to create what is essentially a thinking network. When the project is complete, the system will be able to monitor and predict both network conditions and weather patterns and respond accordingly. This will allow network resources to be allocated dynamically in real time, while minimizing latency, costing less and circumventing weather-related disruptions. Not only will this hybrid mesh topography reduce bottlenecks and service issues, but it will increase network speeds to almost unthinkable levels – approximately 100 times faster than conventional orbital downlinks. In addition, organizations will be able to reduce their OPEX costs by leveraging this technological marvel. This laser-based, all-optical environment promises to be a total game-changer for the telco industry, and a shining example of what SDN-based networks can do to enhance performance. CloudSmartz is on the cutting-edge of telecom technology, and our work with SDN, in particular, is helping to drive the industry forward into uncharted territory. To find out more and discuss what we can do to improve your network capabilities, contact CloudSmartz today.